Wastech- Bin lifters that prioritise quality, flexibility and safety. 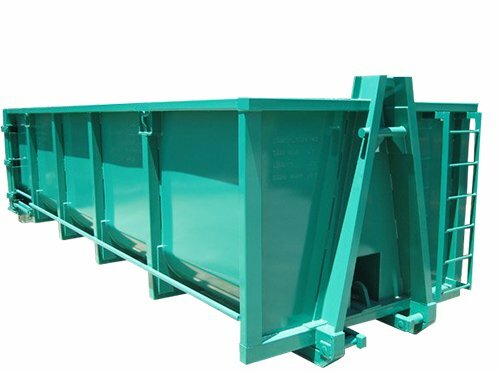 Wastech build and sell a variety of bin lifters to lift and tip bins from 80ltr up to 3,000ltrs. 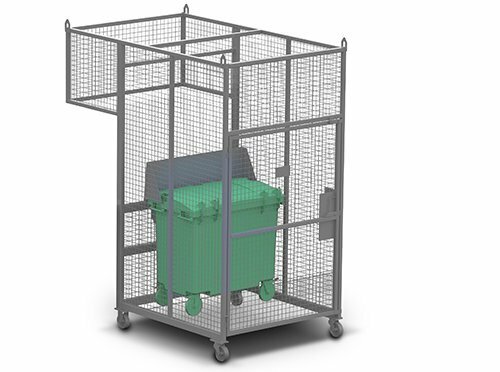 All Bin Lifters are fully enclosed with a safety cage and fitted with an interlock and key lockable access gate to comply with AS-4024 and the latest WorkCover requirements. For specialist applications or further information on any of our bin lifters please contact our knowledgeable waste equipment sales team.